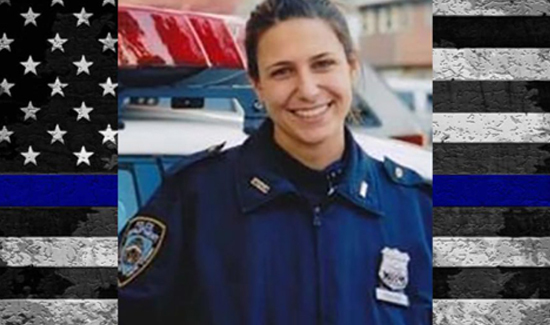 Our condolences to the family of NYPD Officer Kelly Christine Korchak (wife of Detective Steven Attarian, Emergency Service Truck 6), who passed away on Saturday, June 10, 2017 at Staten Island University Hospital North. Korchak was diagnosed with 9/11-related cancer while she was pregnant with her son, Luke Harrison Attarian, eight months ago. Kelly opted to complete the pregnancy, foregoing aggressive treatments. Her toughness and dedication to the NYPD will be missed.